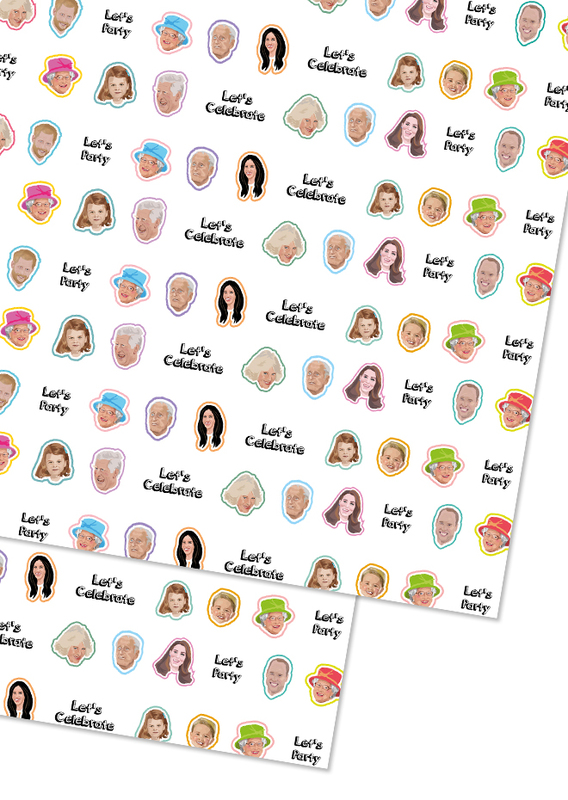 The Royal family have been lovingly illustrated for this fun gift wrap. 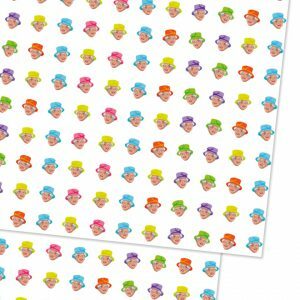 The coolest gift wrap in town! 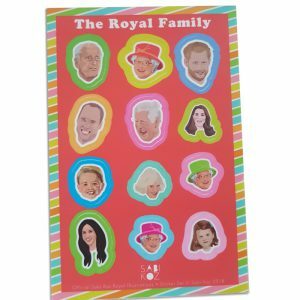 Wrap your presents in style with this Royal Gift Wrap.